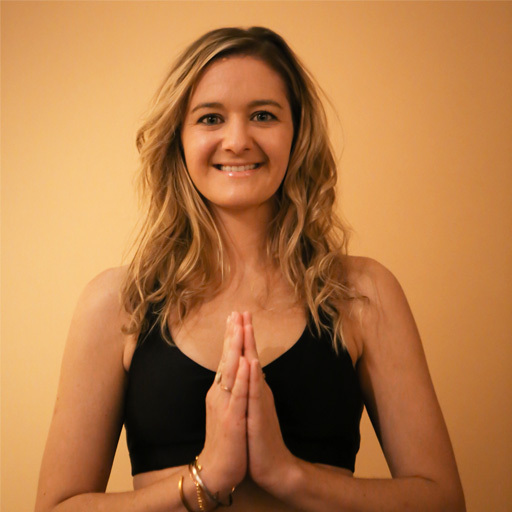 Joanne T. (“JoJo”) is an inaugural member of Radiant Hot Yoga, practicing consistently each week since 2013. 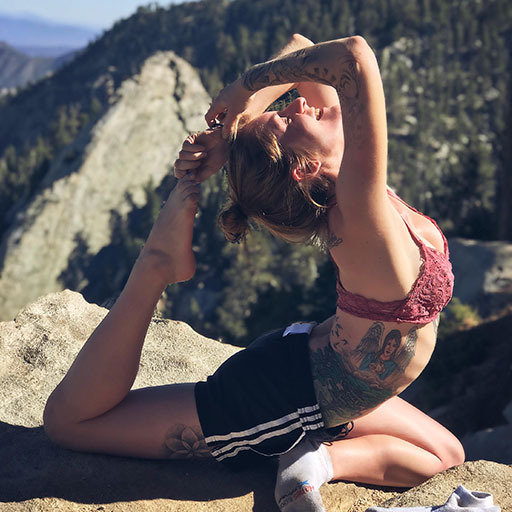 In Fall of 2017, she completed Radiant’s 200-hour teacher training program and immediately started teaching weekly Radiant Hot Power classes. 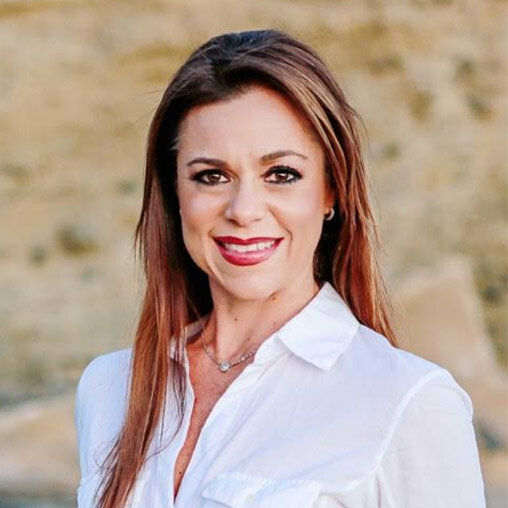 JoJo is a Physical Therapist by profession and has been teaching dance fitness / zumba for more than ten years. 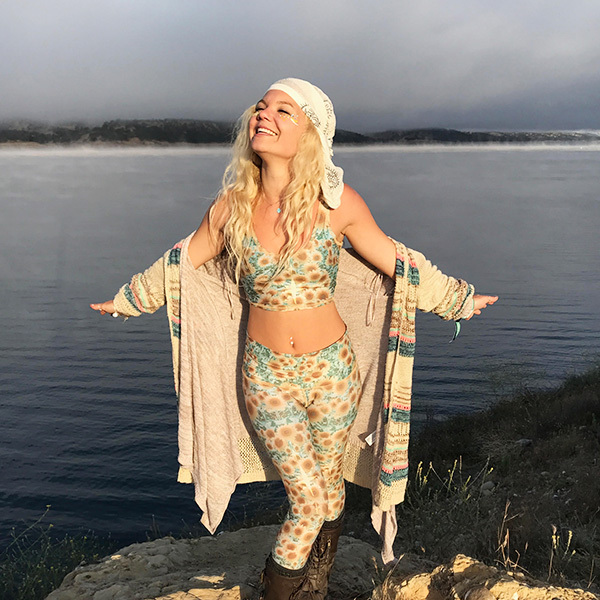 In 2018, Jojo & Radiant developed a signature class called “Radiant Hot Bounce” which fuses both her love and skill for the Radiant sequence and her dance ability. 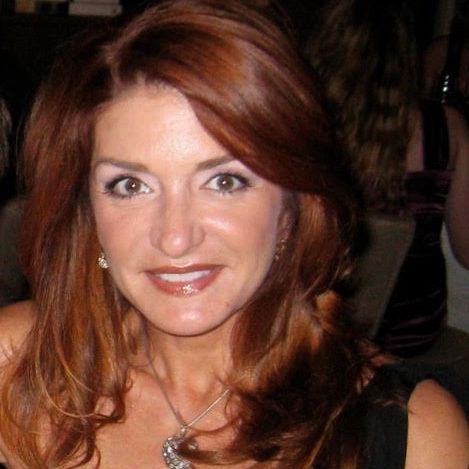 Jojo lives in Irvine with her husband and three children.